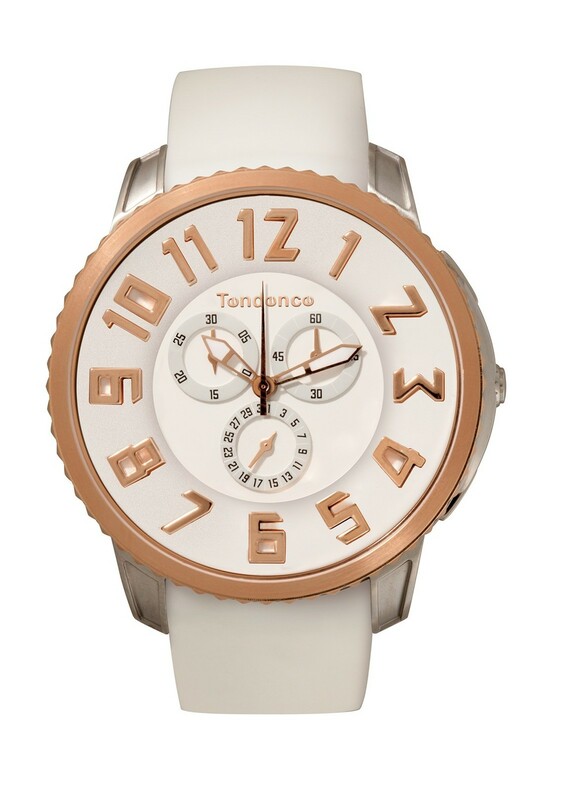 The Tendence Slim Classic is simply a watch of pure design. Svelte, elegant and refined, with its sharp, sleek side profile, the Slim has a thin case and streamlined recessed lugs which forms an integral part of the sophisticated and contemporary design. Following the success of the first four Tendence Slim Classic models launched in 2011, Tendence will present five exclusive new additions at Baselworld 2012 divided between two 3 Hands models and three Chronographs. Each model has the signature Tendence tri-dimensional numbers and unique double dial construction. As well as expanding the technicality of the collection with the new Chronograph models, there are also some sophisticated, subtle new colours and platings which add another dimension to the collection. The black 3 Hands model with bright orange featured on just three of the numbers and the seconds hand perfectly conveys minimalist-meets-sophisticated-audacious design. The sophisticated ‘Clous de Paris’ is the perfect finishing on the top ring of the Tendence Slim. 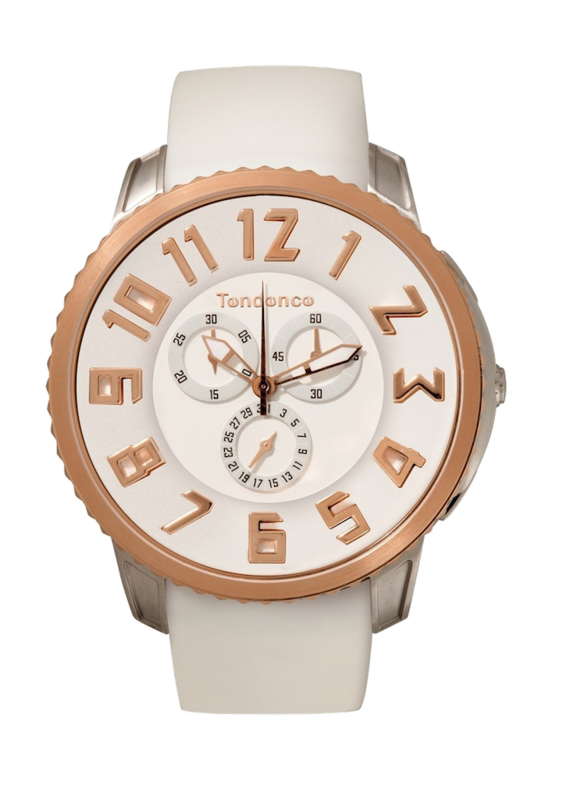 The expansion of the Tendence Slim Classic collection has prompted the creation of an exceptional array of very elegant Larger than Life time pieces which are sure to be admired.